The Burbank Comedy Festival Audition Showcase features twenty five (25) local comedians each performing three minutes of their best stand-up comedy in front of a live audience. 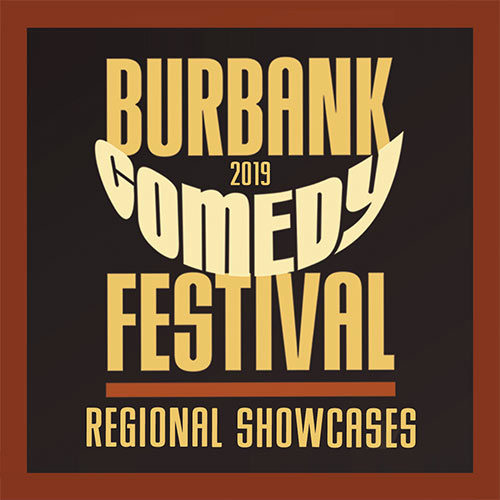 Comedians are auditioning for a spot in the 6th Annual Burbank Comedy Festival held at Flappers Comedy Club and Restaurant in Downtown Burbank, California in August 11-17, 2019. At the end of the show, two comedians will be chosen for the festival spots: one will be selected by audience vote and the second by producer vote. Tickets are $15 per person + a 2 item minimum per person.